Now that I’ve finally signed up for a Spotify account, I cannot believe how long I’ve been without the amazing free music streaming service! There’s so much music that’s readily available to listen to, and it’s nice to create my own playlists and shuffle-play them whenever I’m on the go. My musical horizons are already starting to expand thanks to the different songs that are suggested and are similar to the genres I love. Better late than never, I suppose! December has officially started, so it’s been exciting to delve back into the old familiar Christmas songs that evoke the holiday spirit. 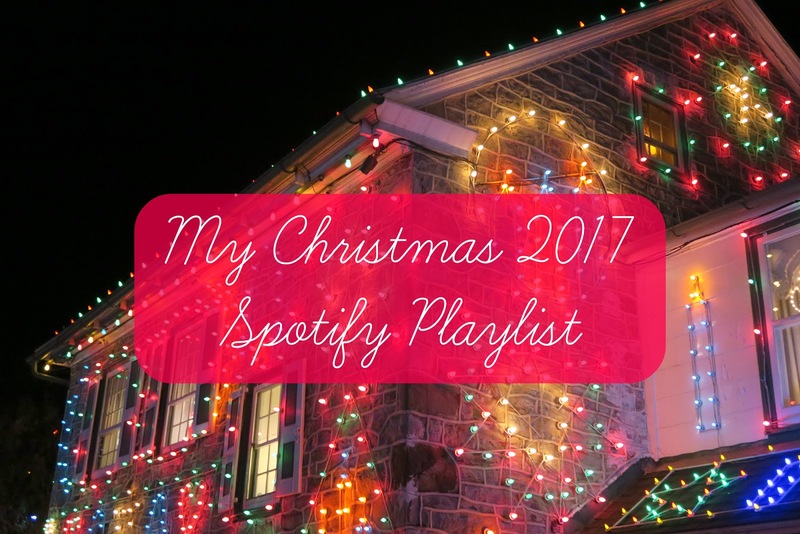 Over the past couple weeks, I’ve been adding my favorite Christmas songs onto my new Spotify playlist. Some of the songs I’ve selected are timeless classics like Frank Sinatra’s The Christmas Song, and Bing Crosby’s well-known version of Frosty the Snowman. Other songs that I’ve included have just recently been released like Charles Billingsley’s song, December, in his new Christmas album: It’s Christmas Time Again. If you’re in the mood for a soothing song that rekindles fond memories of this time of year, then this song is perfectly suited. The first time I listened to December was actually when Charles Billingsley himself sang the song live at the Virginia Christmas Spectacular. It was an amazing production filled with a variety of musical numbers, a beautiful portrayal of the manger scene, and even a funny skit in-between, so I’m happy that I went to see it with my college friends over the weekend. What’s truly heartening is that by buying any of Billingsley’s songs on iTunes, you will be directly funding lifesaving supplies to be sent over to refugees during the Christmas season. It’s amazing when we’re given the chance to give back to others in the Christmas spirit by simply buying the holiday songs we love! Click here to read more about the nonprofit organization. I've also included a decent amount of instrumental covers in my song selection since sometimes I prefer to simply listen to a harp strum my favorite Christmas carols. It's the peaceful kind of holiday music that's perfect for playing in the background when studying or trying to destress after a long, busy day. Josh Groban's calming and dreamy voice is also on the playlist because how can one resist his beautiful Christmas covers during the holidays? I thought it would be fun to diversify my playlist by including musical genres which celebrate Christmas in their own unique styles. I love how each genre is able to express a different characteristic mood towards Christmas, and also resurface pleasant memories I’ve had from past Decembers. For example, jazzy holiday music reminds me of fun family Christmas parties with upbeat jazz music playing in the background. Classical Christmas songs remind me of my high school years participating in the winter choir concerts and annually singing the Hallelujah chorus by Handel. Orchestral Christmas music reminds me of when my mom bought us tickets to see Mannheim Steamroller perform last year. I fell so in love with their unique and invigorating musical arrangements that I ended up buying their whole holiday soundtrack on iTunes afterwards!